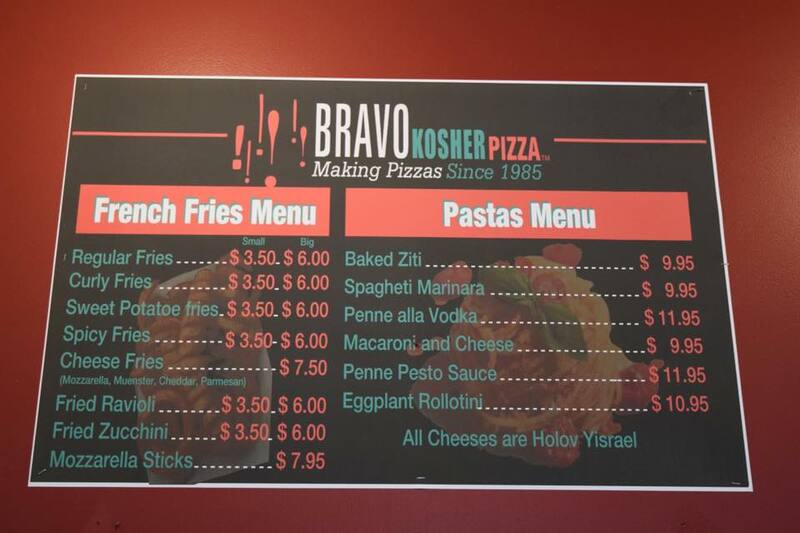 Kosher diners in the Catskills can rejoice this summer with a pizza and sushi restaurant combo. Bravo Pizza and Sushi Meshuga have joined forces to offer a multitude of kosher options to locals and tourists in the Woodridge area at the Center One shopping center. They are currently open for business. 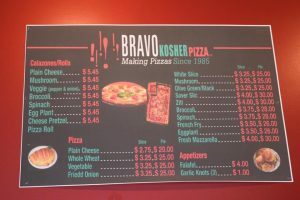 Menu items include all different types of pizza; white, mushroom, spinach, ziti, eggplant, french fry, and more. 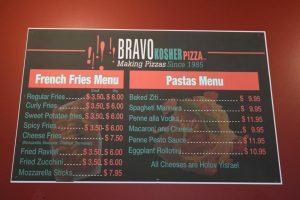 Plain cheese, mushroom, cheese pretzel, veggie, broccoli and other types of calzones are also on the Bravo Pizza side of things. 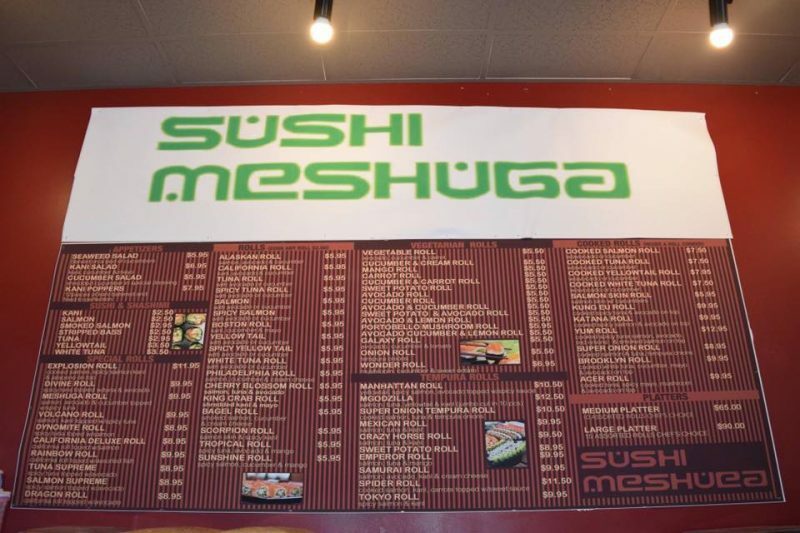 Sushi Meshuga is offering loads of different sushi, tempura, and cooked rolls. Sashimi and sushi appetizers will also be available. Hours of operation are Monday-Thursday from 10am-12am, Friday from 10am-5pm, Saturday from 1 hour after Shabbat-3am, and Sunday from 10am-11pm. 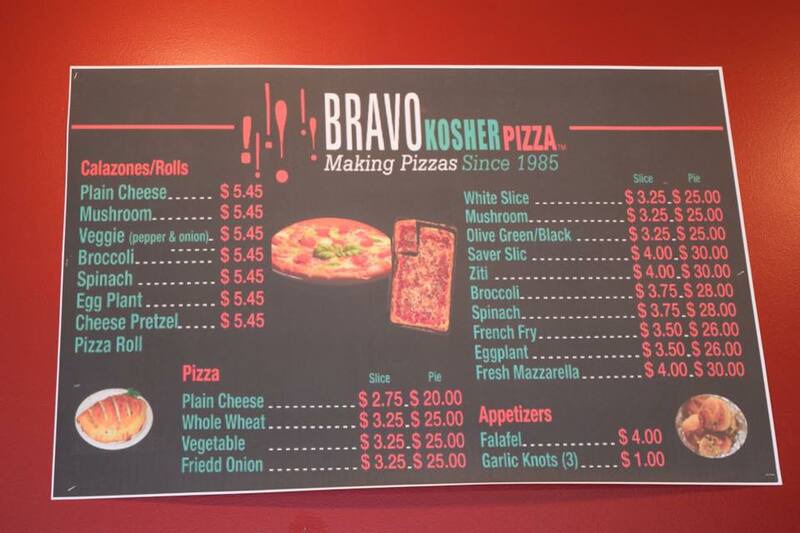 Bravo Pizza is certified by the OK.